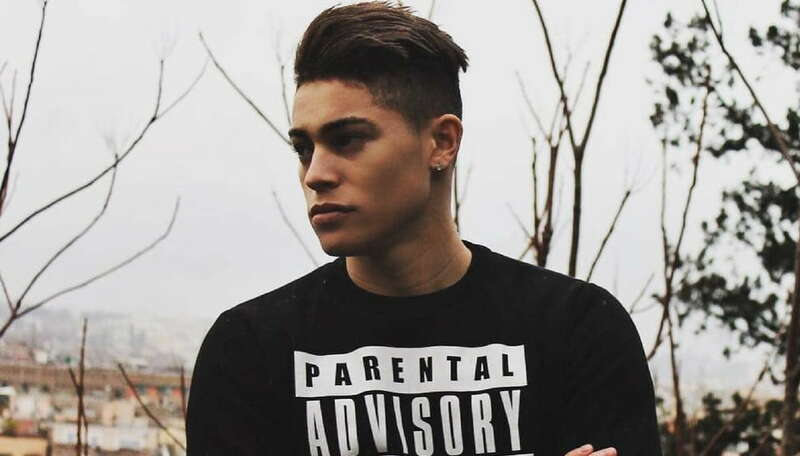 Einar and Laura Ciriaco are both under investigation for irregularities regarding the songs they wish to perform in Sanremo Giovani. Two of the acts that are due to take to the Sanremo Giovani stage in just two weeks are under investigation. Einar and Laura Ciriaco are both being investigated for irregularities with the songs that they are wishing to perform at the competition. Laura Ciriaco is being accused of plagiarising an existing song. According to reports her entry “L’inizio” is judged to have elements which are very similar to “I Will Not Give Up” by Jason Mraz. Einar is facing issues regarding whether his song is an original composition. “Centomila volte” which Einar is set to perform, has the identical title of a song performed by Vanima. The song performed by Vanima also shares the same author of Ivan Bentivoglio, this has raised questions as to whether it is an original composition. Rai is currently investigating both of the artists to see whether they will be able to take part in Sanremo Giovani on December 20 and 21. Sanremo Giovani has undergone a number of changes this year. The show which will be held from December 17 to 21 is open to young up and coming singers, bands and songwriters. The format which is designed to help boost the profile of the best young talent in the Italian music industry is also a path to taking part in the well known Festivali di Sanremo. The artists that finish first and second in Sanremo Giovani will win a spot in the line up of Festivali di Sanremo which takes place every February. The show has in recent years been used to help determine the artist that represents Italy at the Eurovision Song Contest. The winner of Sanremo has been given first refusal on representing Italy at the Eurovision Song Contest. In the event that the winner declines, RAI then approaches an act of their choosing from the final of Sanremo.